Search all Monroe County foreclosures and get daily email alerts of bank owned REO properties as they hit the market. NORCHAR.com is first to list the newest and best foreclosure properties, which are available for drastically-reduced wholesale prices. Snag the REO property you want. We're constantly adding new foreclosed homes to our site, allowing you to choose from a broad range of prices, styles and locations. Get the best professional advice on locating, negotiating and purchasing Rochester Area Foreclosure homes. Our experienced team will walk you through evaluating each home as an opportunity for your personal home, rental property or resale (flip) opportunity. We can help you value the house, determine future rental rates, repair costs and even resale value. We can even determine how to maximize the future value of the home. While foreclosures are seldom in Rochester and continue to show a downward trend in our market, there are still some great deals available for those looking for a bargain. 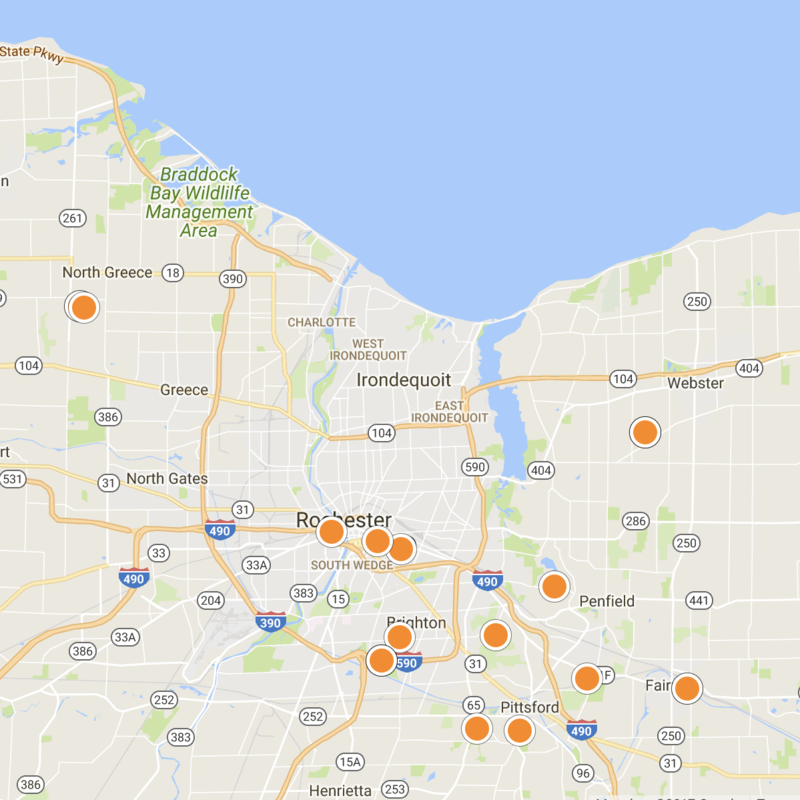 Use our Rochester foreclosure home search tool to find bank-owned properties. Our State of the art tools are connected directly to the MLS. Don't waste your time focusing on outdated or incorrectly priced listings like you will see on Zilliow, Trulia, etc. Our listing feed is updated every 1/4 Hour and will provide you with accurate data so you can find the best property for your needs. Contact The NORCHAR Team right away to get added to the list that is published every Thursday morning! 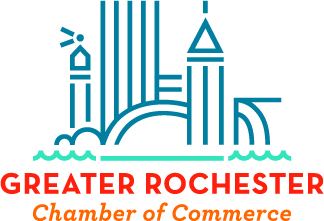 If you are an owner of real estate in the Rochester Area that would like to know what options you may have in avoiding foreclosure or walking away from the mortgage, fill out the contact form on the right or contact us at 585-333-2906 to schedule a confidential consultation. Our incredible hidden foreclosure deals come complete with critical tax roll and community information, as well as property photos and map views.